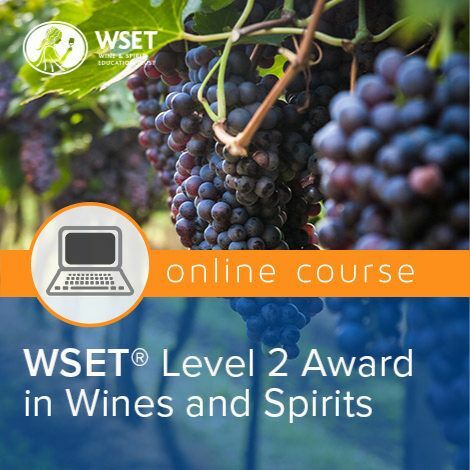 Join us for our WSET Level 3 course. 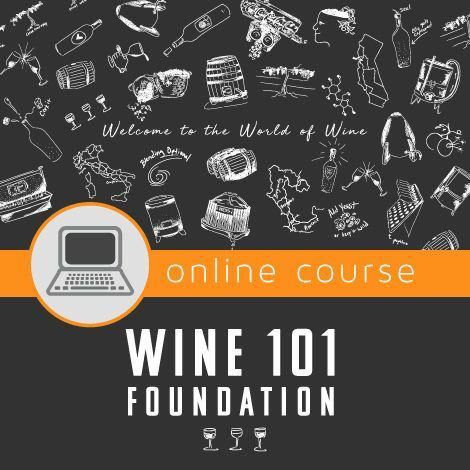 This course will develop to a high-level your ability to describe wine accurately, and account in detail for the style, quality, and price of wines. 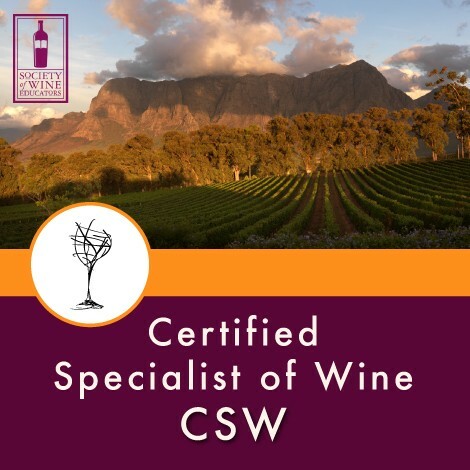 Our experienced educators will assist you to develop your analytic tasting abilities through a carefully selected series of 70+ wine samples. 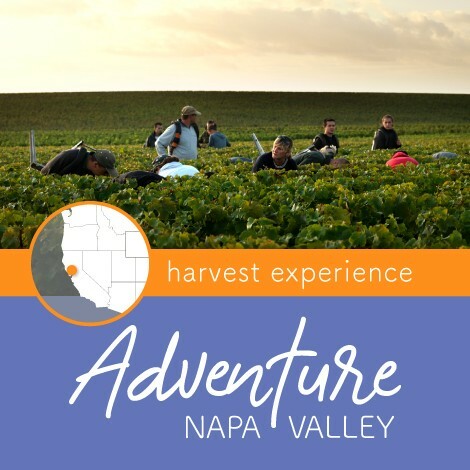 Includes five days of gourmet lunches catered by La Saison and wine during the Level 3 course. 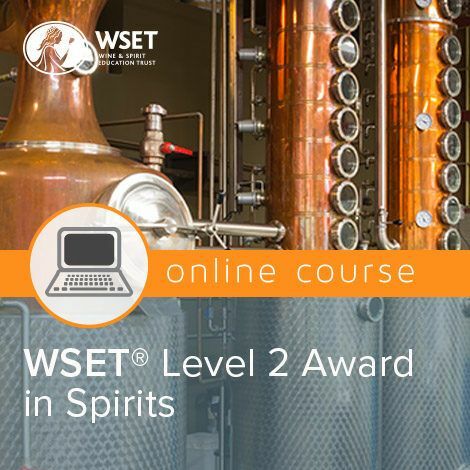 We Prepare you for Success – Before you even step foot in the classroom, we offer you an extensive online pre-study module which you can access immediately after enrollment. 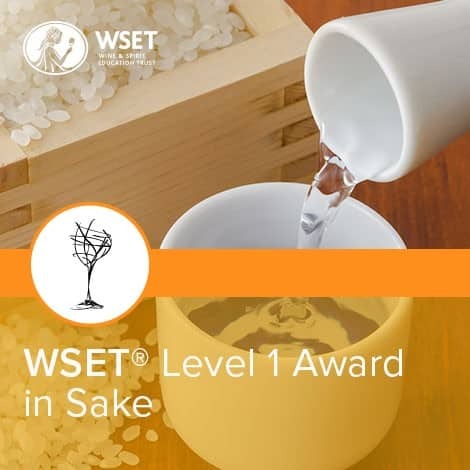 With critical tips and structured study, this added resource best prepares you for your in-class sessions and the rigorous Level 3 exam. 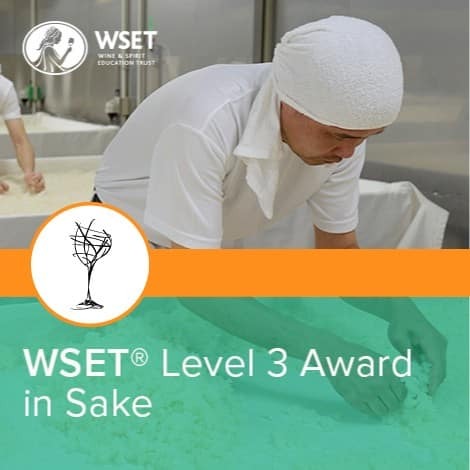 This is just one of the reasons our students consistently score above the global average on their Level 3 exam. 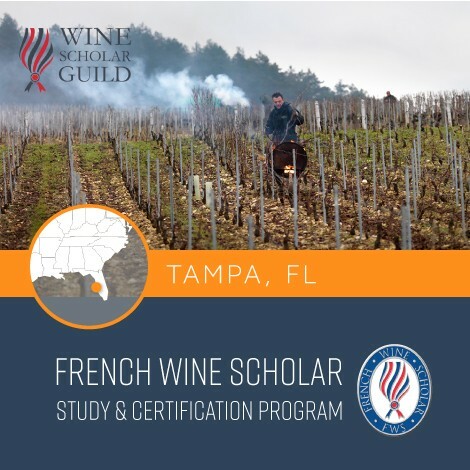 We Give You Flexibility – We offer you the largest selection of course dates and location options across the U.S. so you can find a class that fits your schedule. 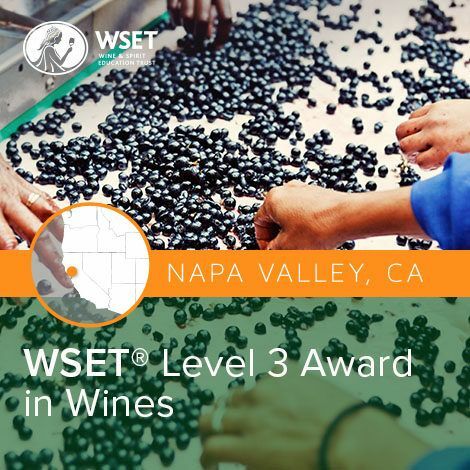 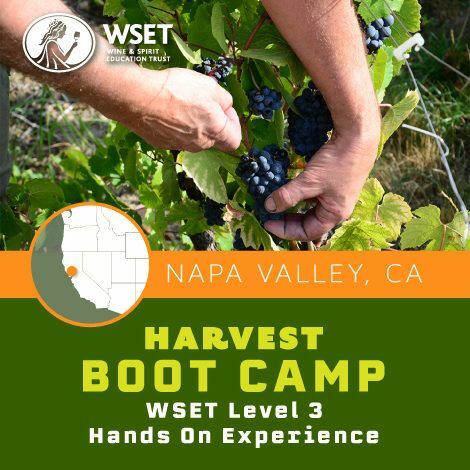 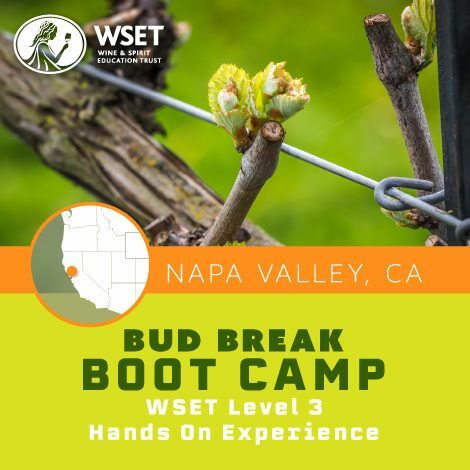 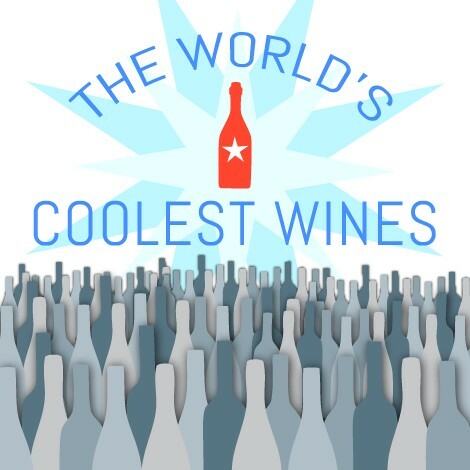 You’ll Be In Good Company – Join a community of top industry professionals as you work toward gaining your WSET Level 3 in Wines certification. 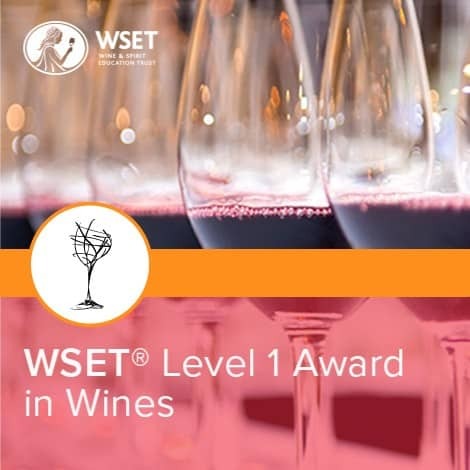 You’ll Be Learning from TOP Instructors – You will be in good hands, studying with our expert instructors at America’s Premier Wine School, winner of the WSET Global and Riedel Wine Educator of the Year Award. 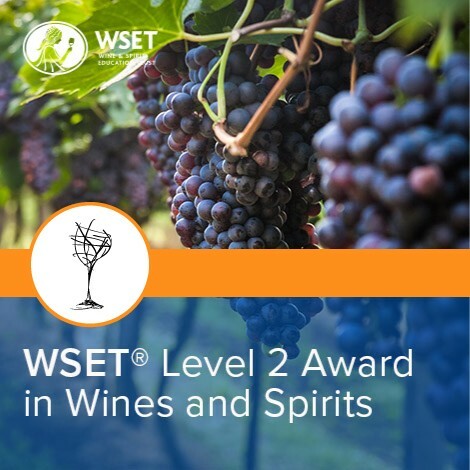 Holding the WSET Level 2 certification or equivalent experience is strongly recommended. 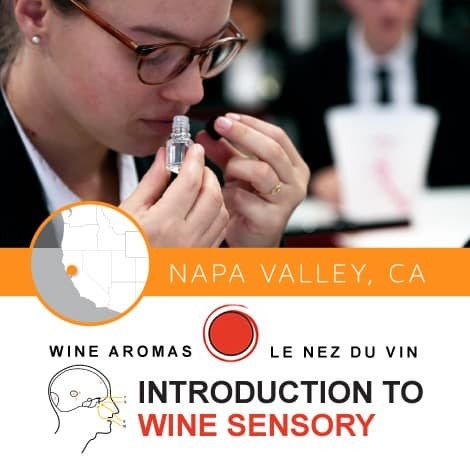 If you have further questions or are curious about taking an entrance test for this course, please call us at 855-513-9738. 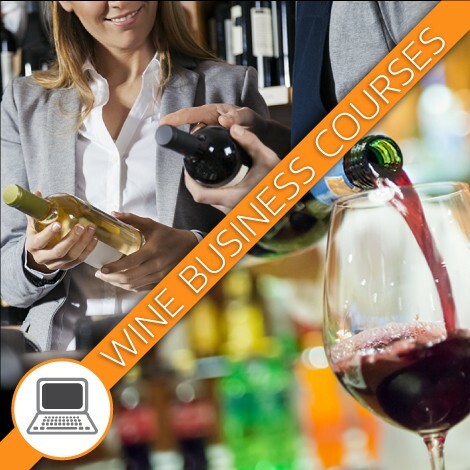 Price varies depending upon location and includes all course material, exam fees, and wines tasted in class. 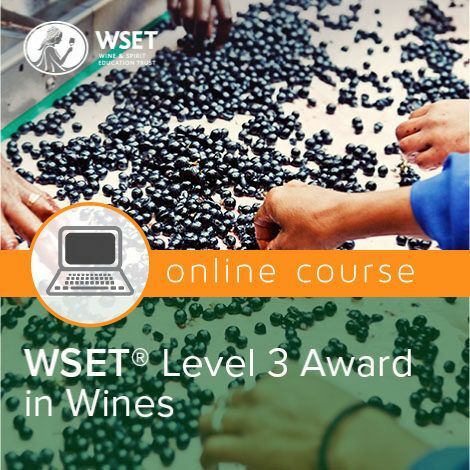 This course provides a more in-depth and comprehensive look at the world of wines with an intense focus on systematically and professionally tasting wines. 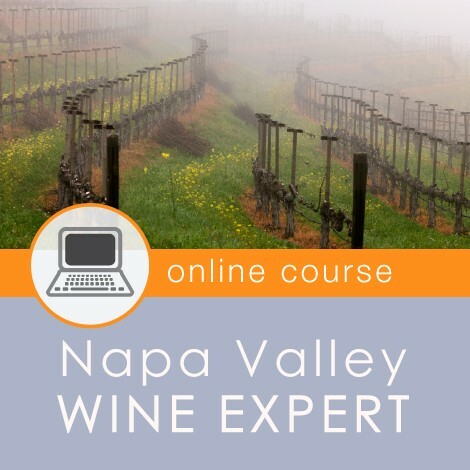 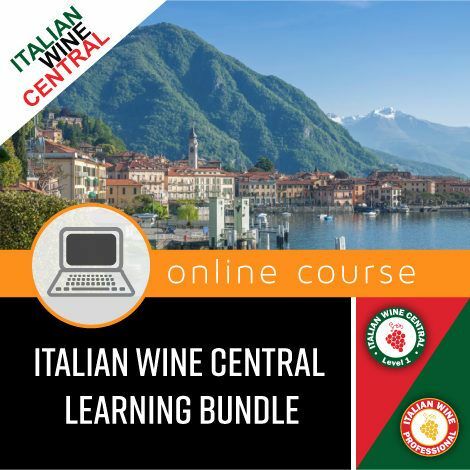 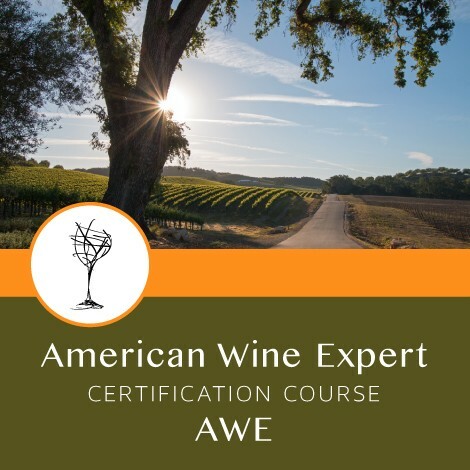 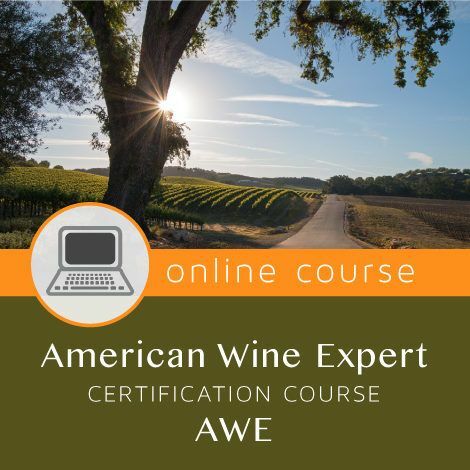 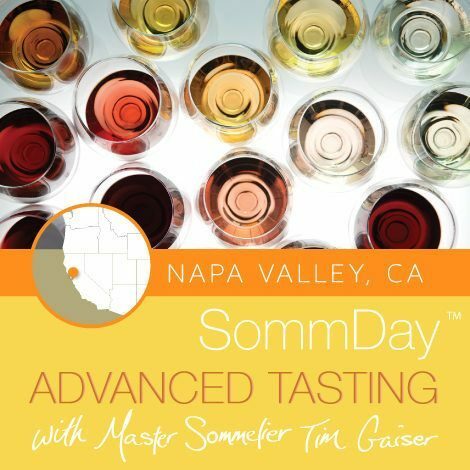 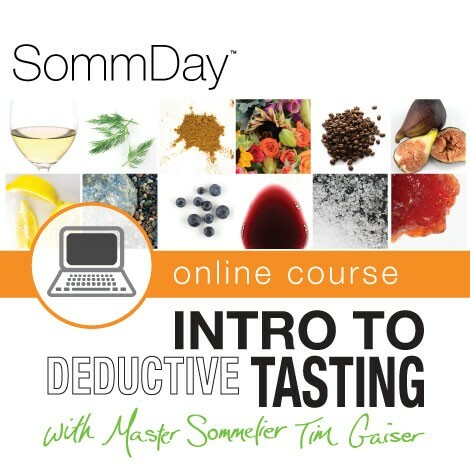 This course covers the major grapes and wine styles produced around the world, including what influences the style and quality of these wines and the prices procured for them. You will taste 80+ different wines (still, sparkling, and fortified). 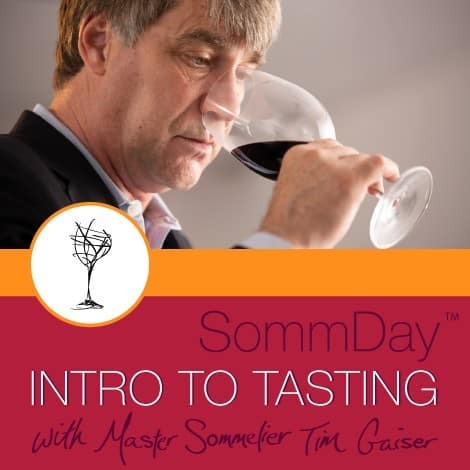 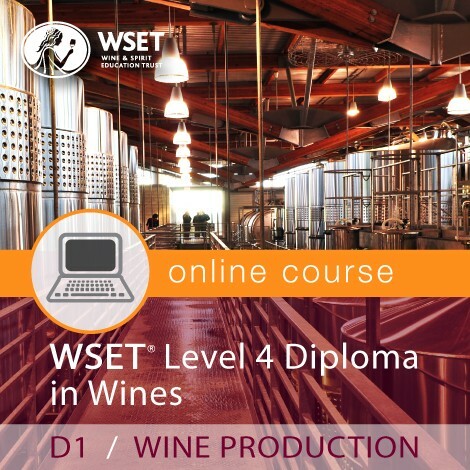 This course is especially recommended for anyone wishing to hold knowledge of the main wine of the world, and to master a systematic approach to tasting that lets students access their quality and price. This course is mainly designed to equip those employed around the world in the wine industry with the authority and confidence to make informed decisions in a wide variety of trade situations. 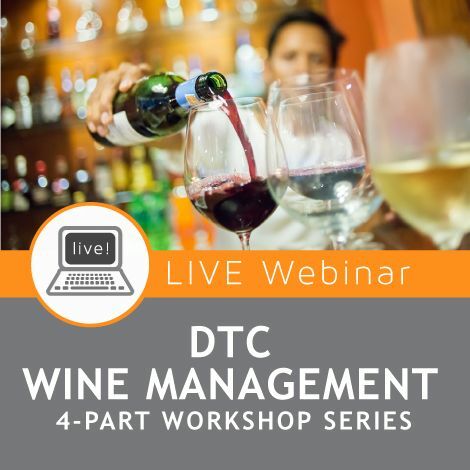 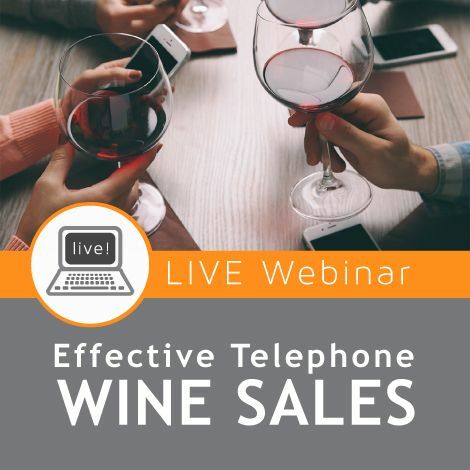 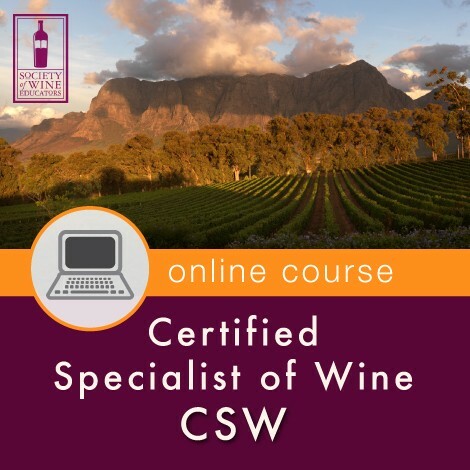 For those in a supervisory capacity, or those wishing to advance to such a position, the course provides the skills to advise management or customers on wine selections. 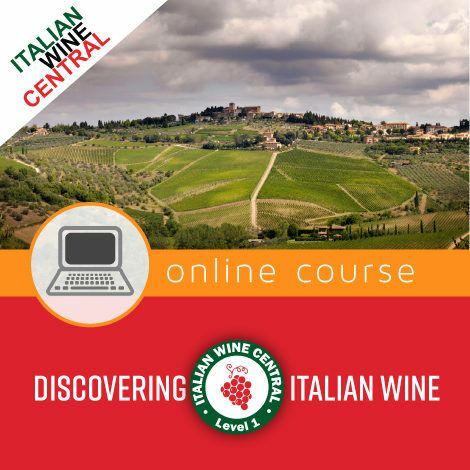 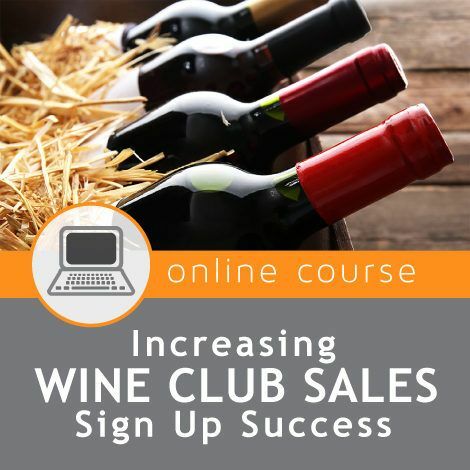 Additionally, this course is also ideal for wine collectors or wine enthusiasts who wish to gain a better knowledge of wine and to recognize various wines around the world and the ability to access their quality and the price being asked for such wines. 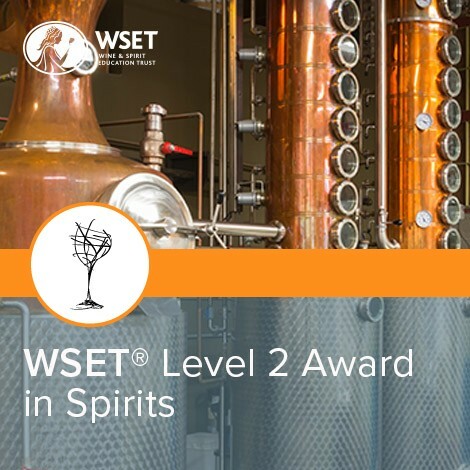 To successfully obtain this Certification in Wines and Spirits, students must take a two-part exam: a written and tasting portion. 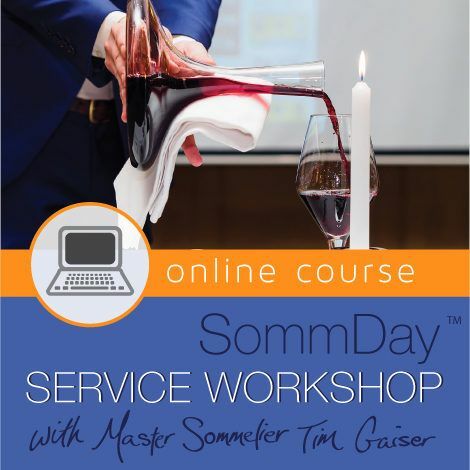 In-depth training on wines of the world with an understanding of the factors that influence style, quality, and price. 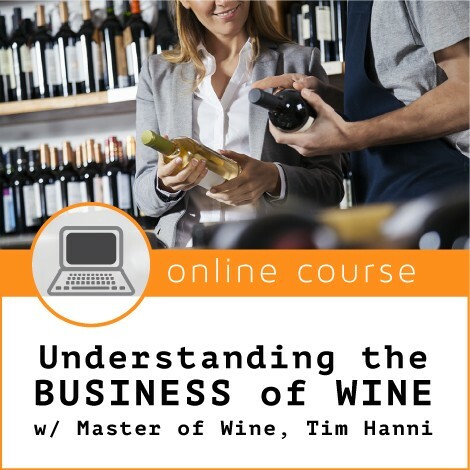 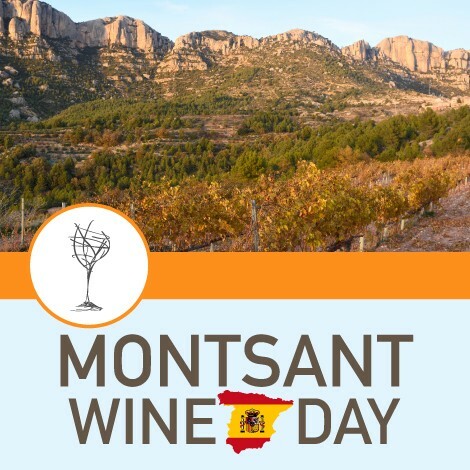 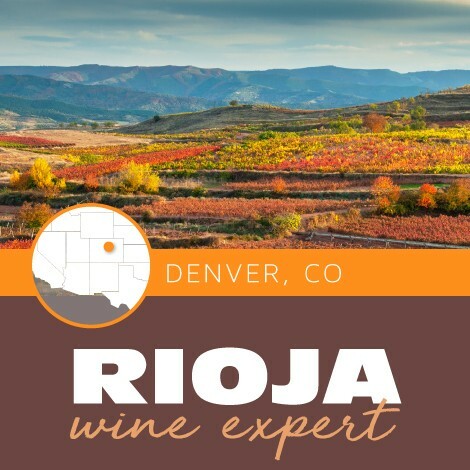 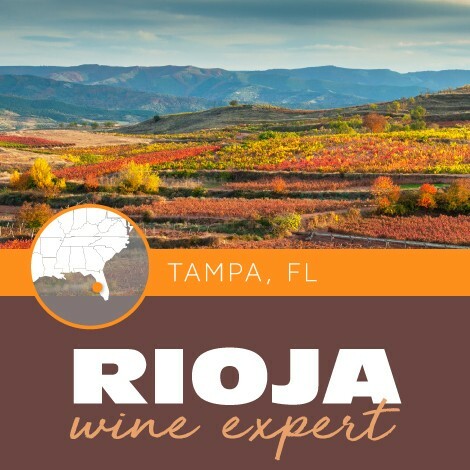 Knowledge applicable to sales, hospitality and wholesale areas of the industry, but also to those wishing to gain a deeper knowledge of wines around the world. 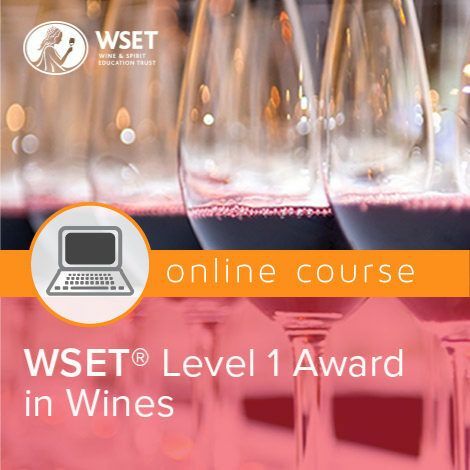 WSET® Tutored tasting of 70+ wines which lets you professionally access wines. 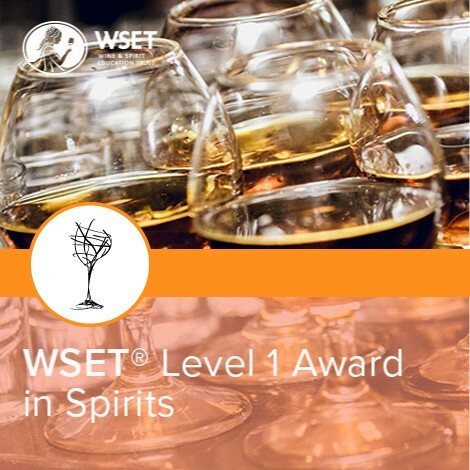 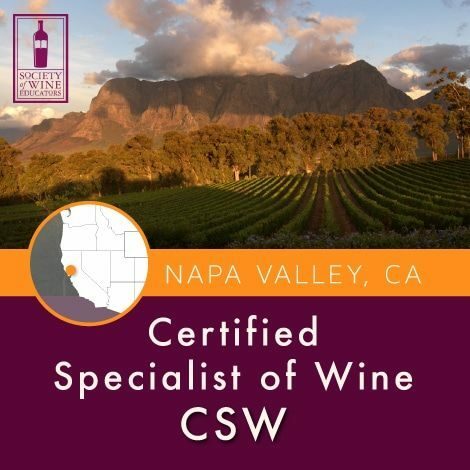 Ability to request and use the official logo — WSET Certified Advanced — on your business cards, websites, and other professional material. 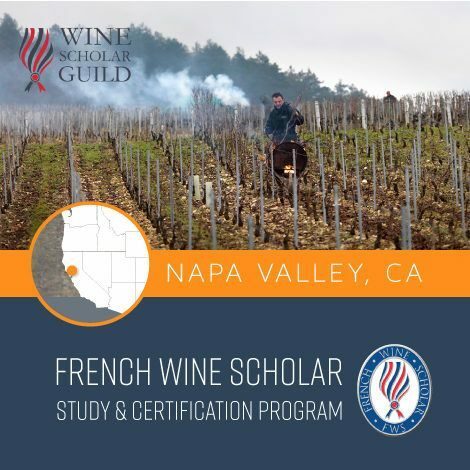 Separate exam registration required. All Level 3 certification exams are ordered 10 business days before the exam date as per WSET requirements. 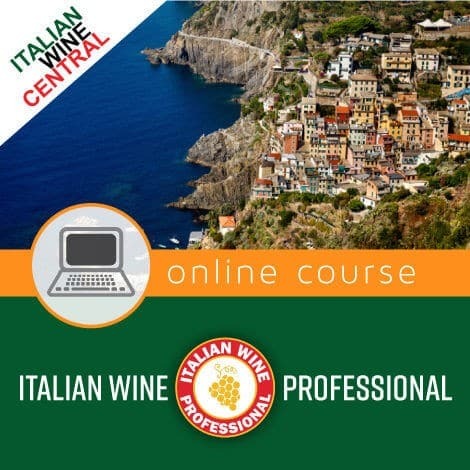 If you are registering less than two weeks before the course you will not be able to take the exam offered after the course. 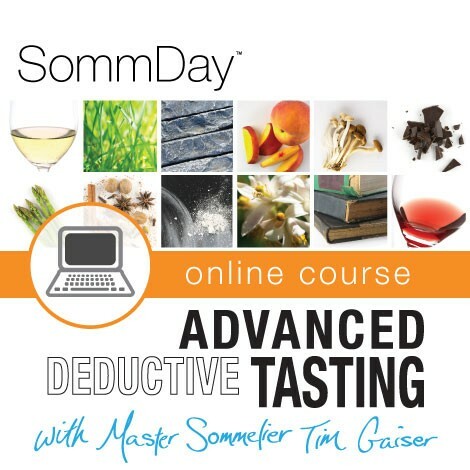 Alternative exam dates will be available.